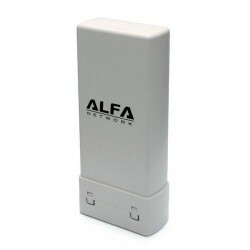 The NEW ROUTER (( Alpha Network R36A )) is the last router R36 WiFi Alfa 300Mbps. 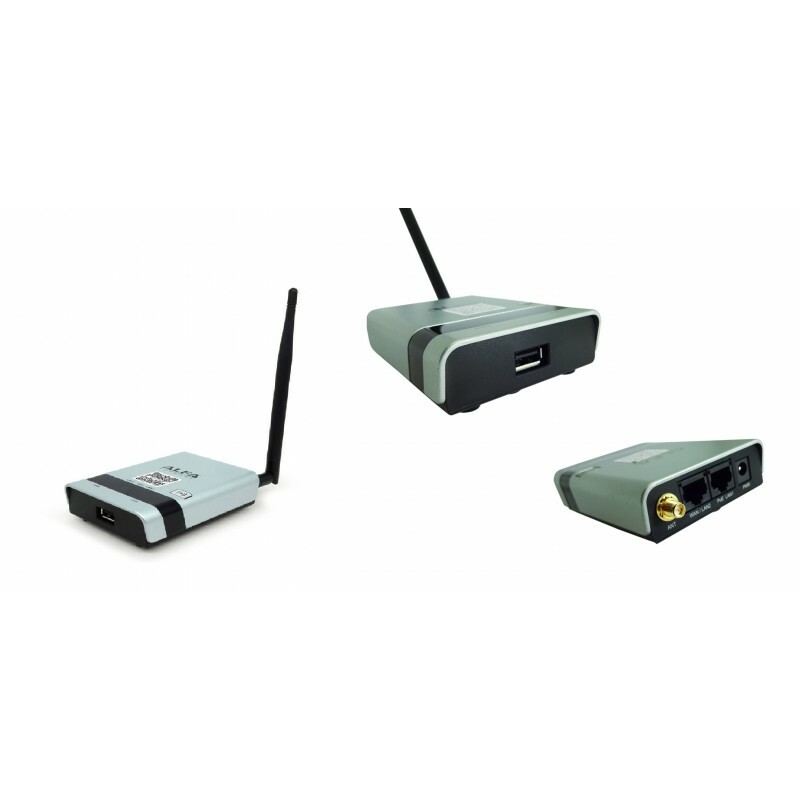 You can use the router independently with your Internet connection fixed, a WiFi antenna remote, a modem 4G or USB adapter 3G. 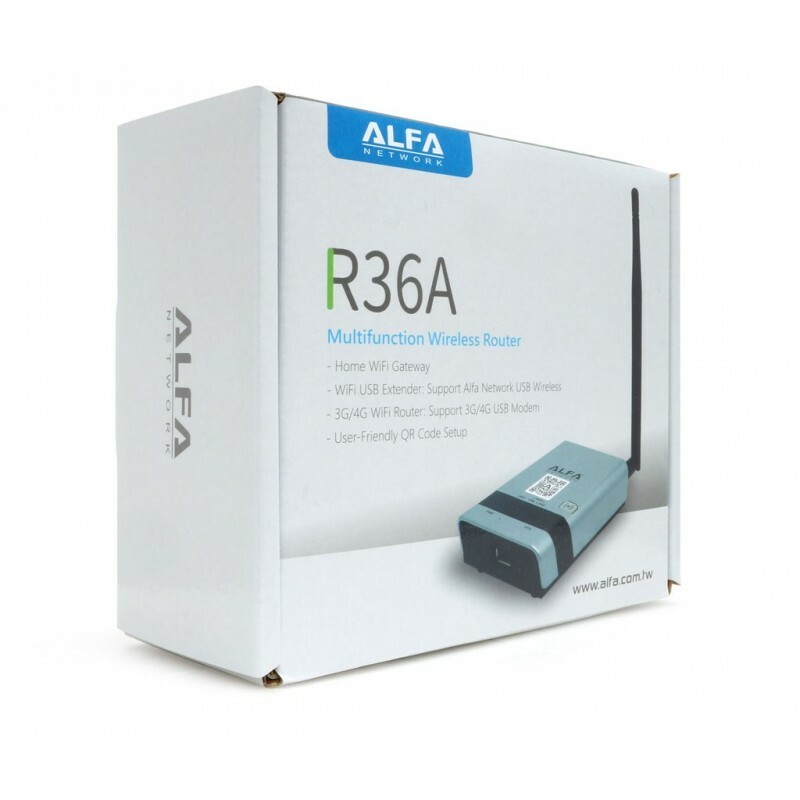 With the router Alfa Network R36A can create a wireless network with various devices, such as PC, laptops, smart phones and tablets, they can use the Internet. 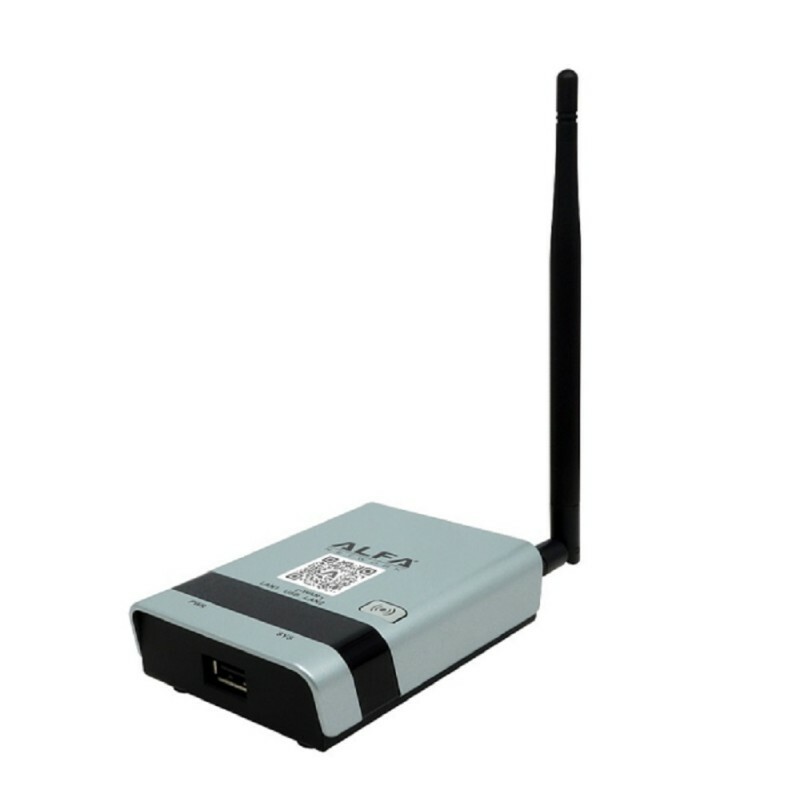 The routing software on the router is OpenWRT based on Linux (open source software). This standard software provides any person with the required skills the ability to adjust the software (at your own risk). 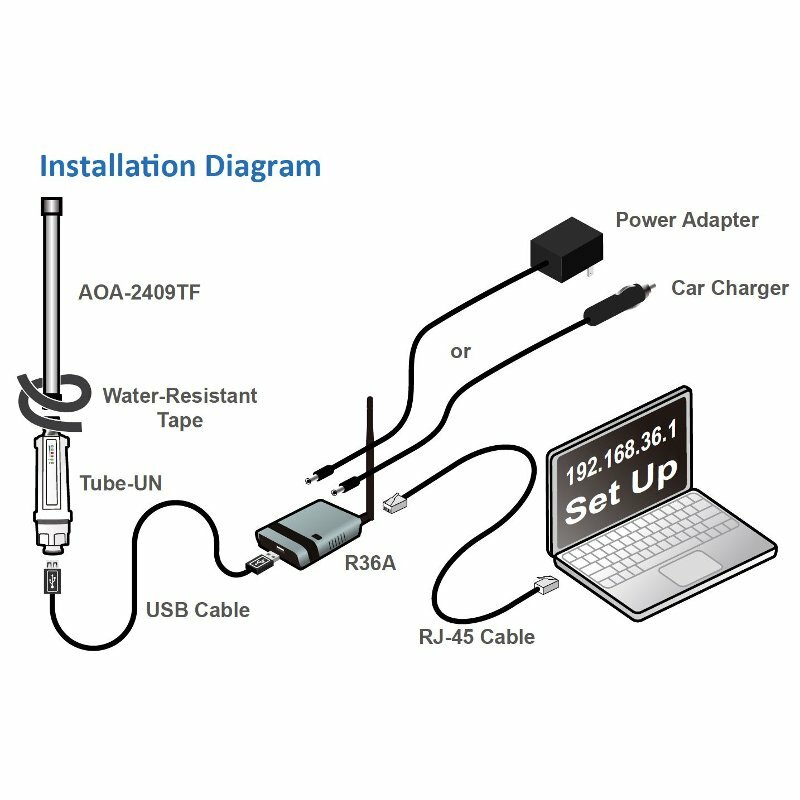 The router R36A can be used with the antenna tube-U (N) of the Alpha or the antenna AWUS036NH and AWUS036NEH, Ubdo NT8 and Melon N4000. 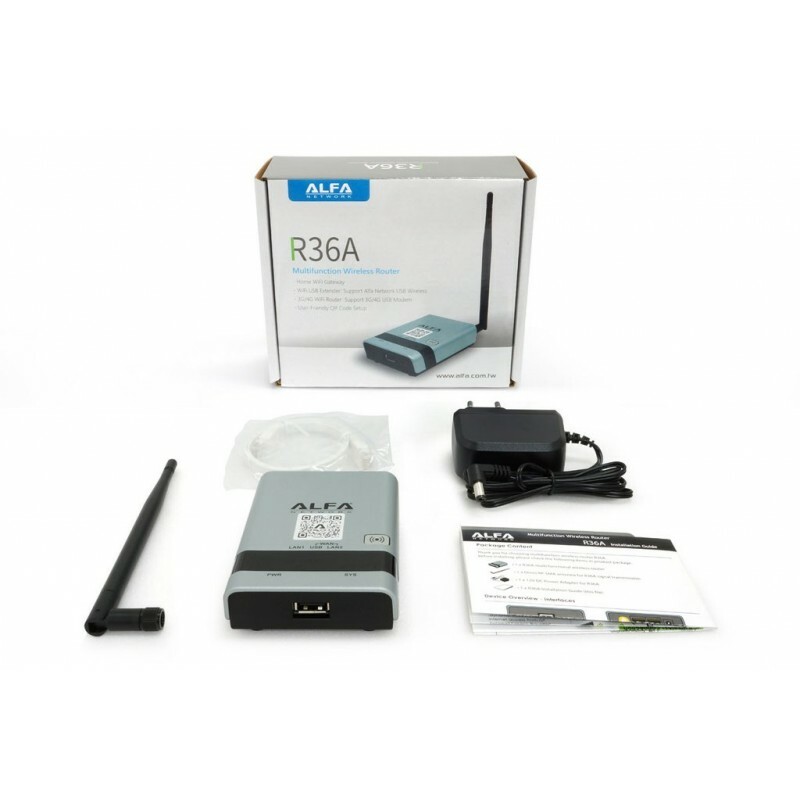 In addition, the firmware has been updated recently, which makes the router Alfa Network R36A is autonomous. 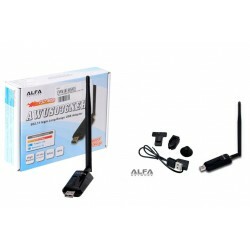 To use ALPHA R36A is connected to the USB port of a receiver WiFi UBDO OR AWUS036NEH which can receive the signal from far away. 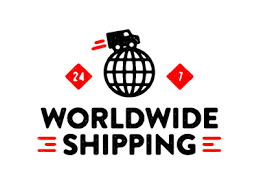 ALPHA R36A will repeat it once the password is entered. 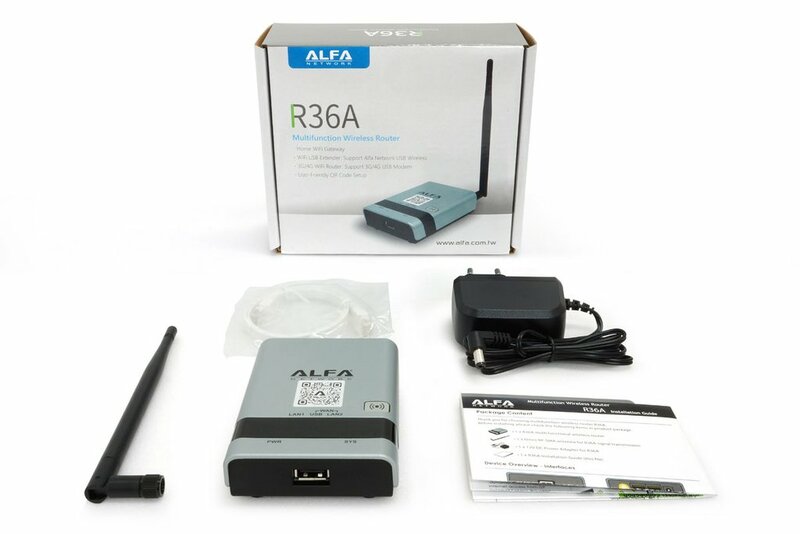 Connecting a receiving antenna to the USB port of ALPHA R36A can already access via WiFi or cable to the configuration of R36A to scan and search for WiFi networks nearby. 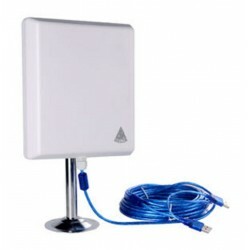 The router you ppermite select by network and its and then create a new WiFi network name ey own password. 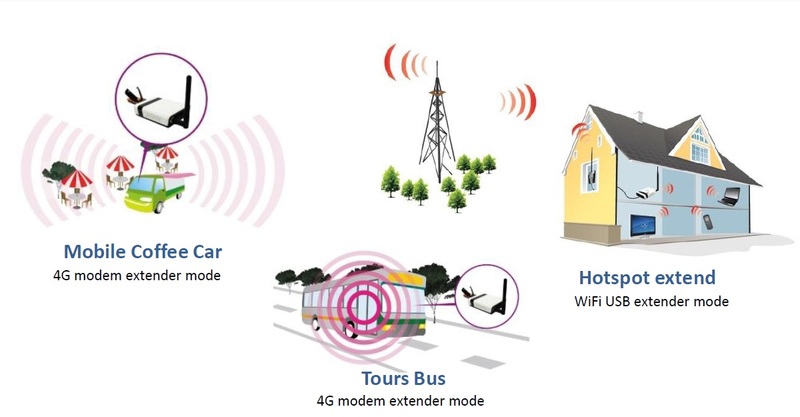 These mismsos steps can be done conecatndo for USB modem mobile internet 3G or 4G to distribute the internet on a boat, car, caravan or any house. 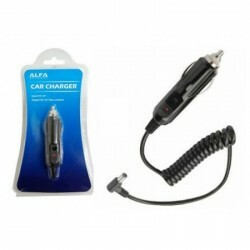 Alpha model ACR-12, a adapter power adapter car 12 V DC to the router / repeater Alfa R36 Connection of 12 volts to the router R36 optional Alpha Network WiFi Camp PRO and PRO2.